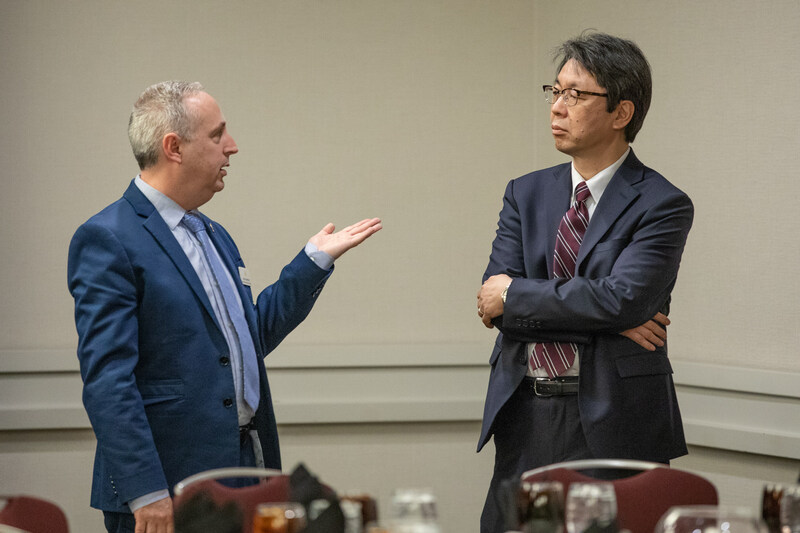 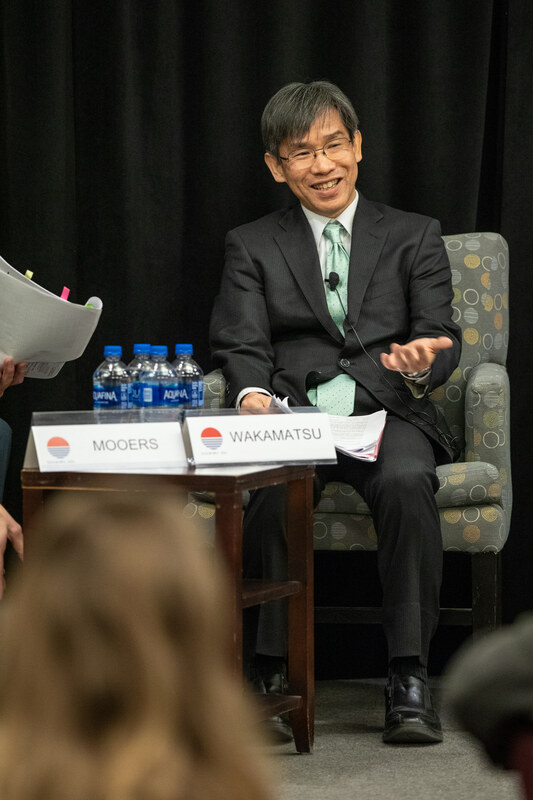 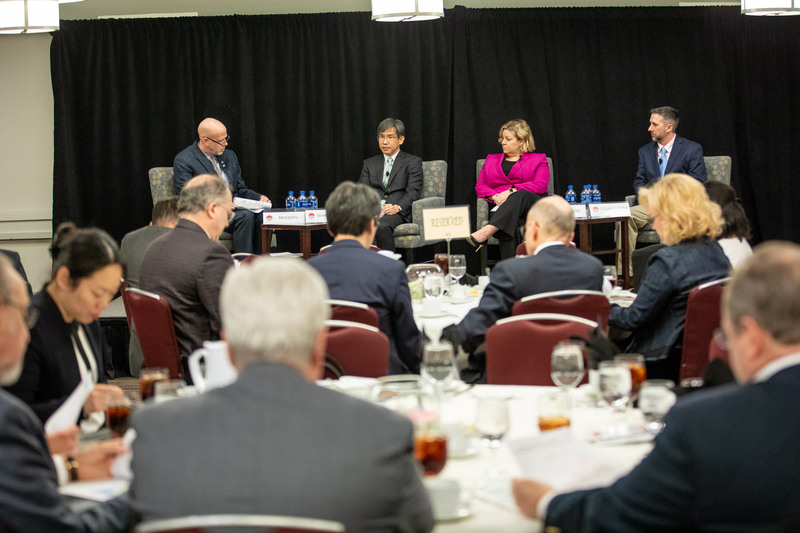 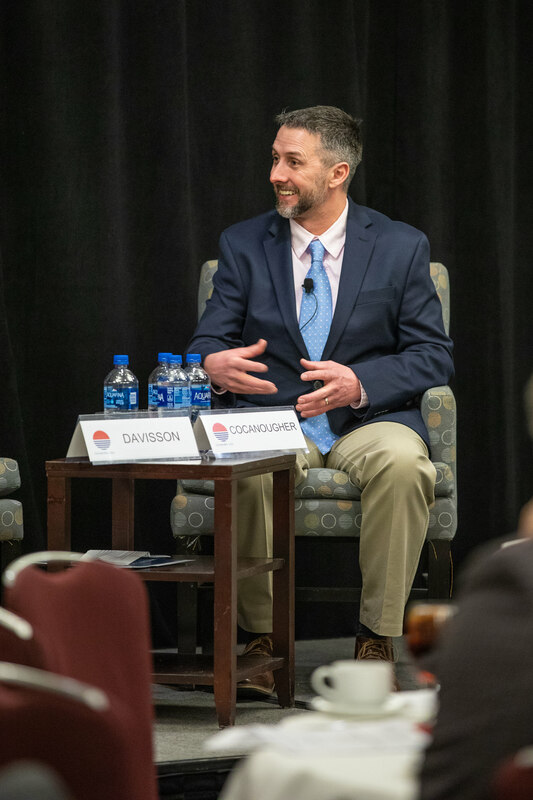 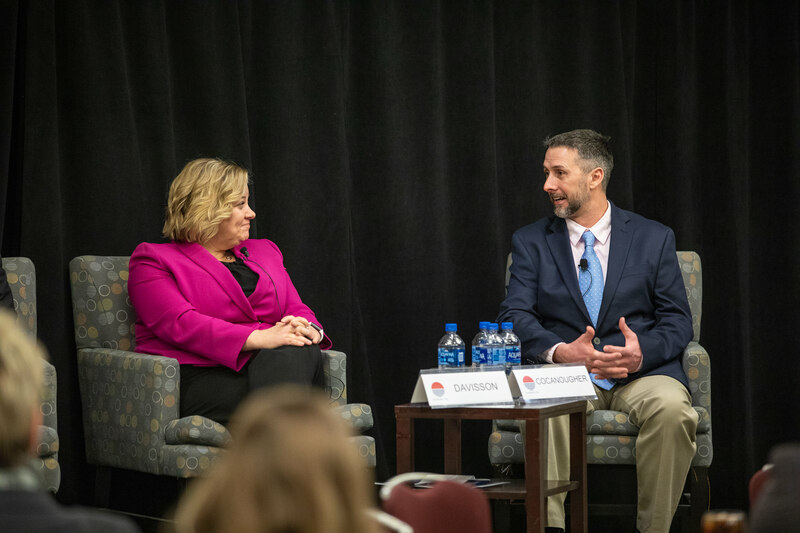 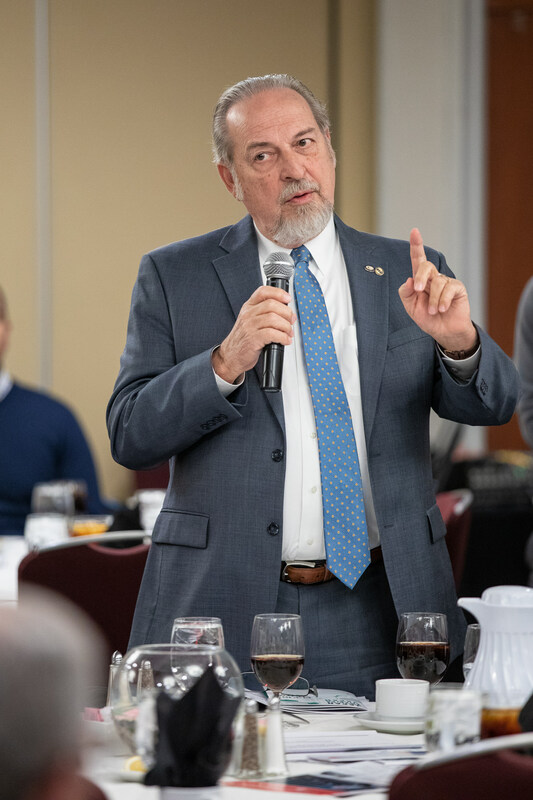 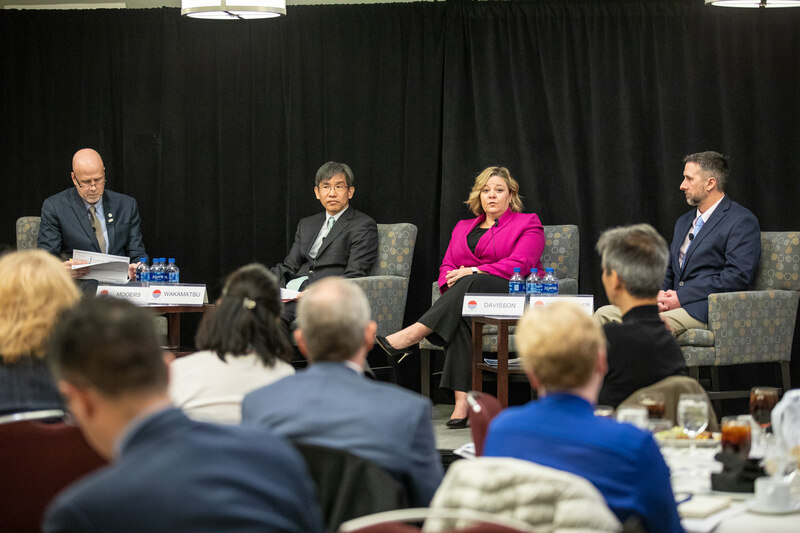 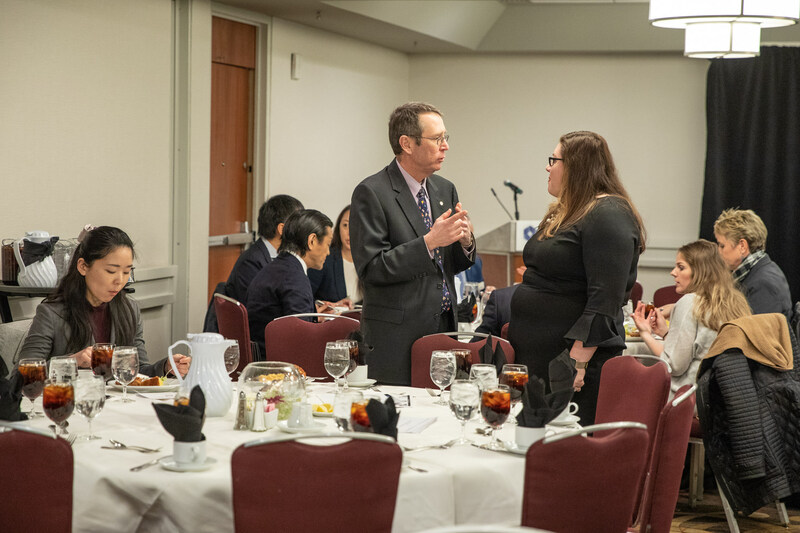 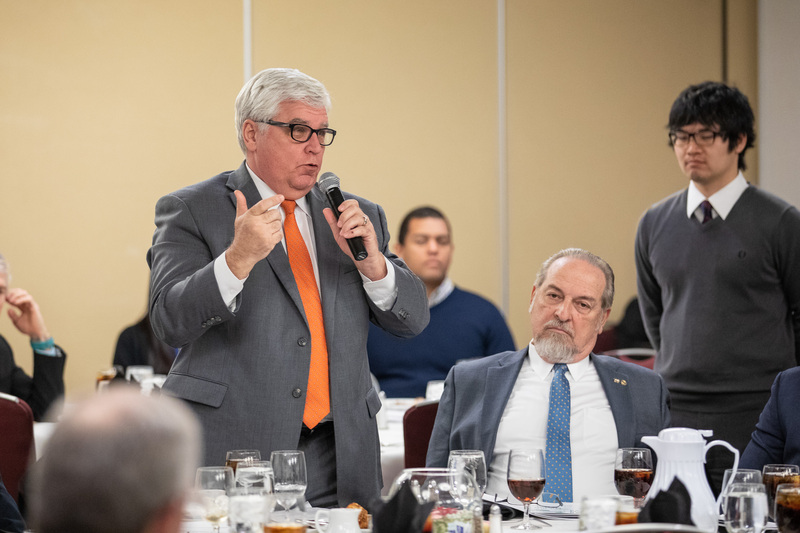 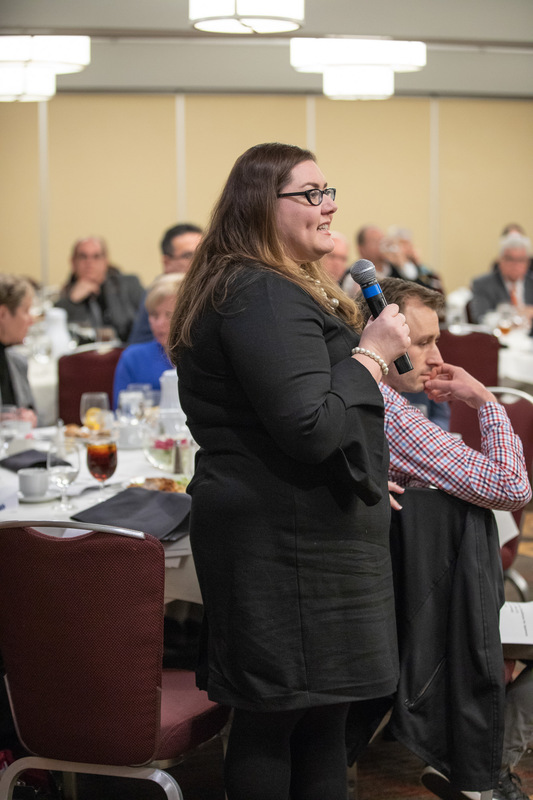 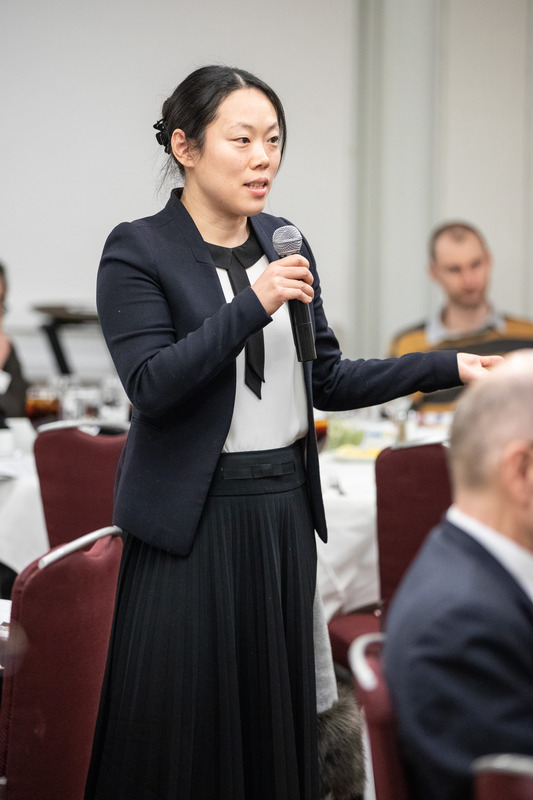 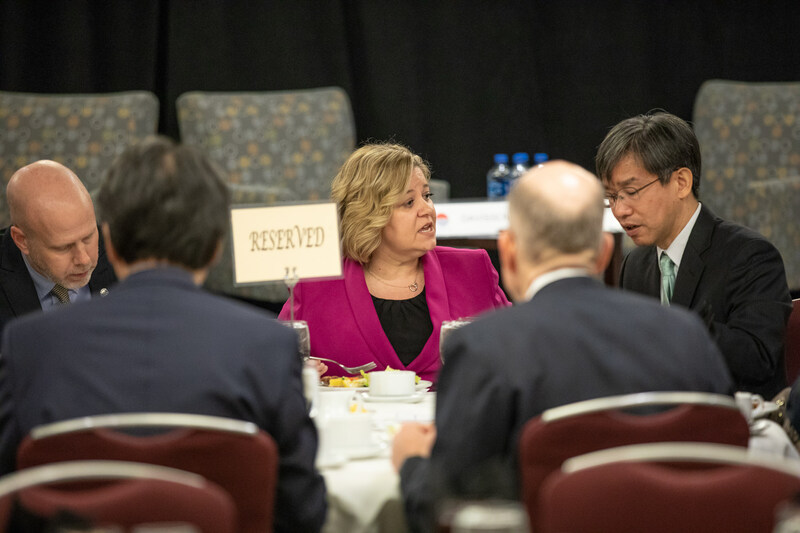 On March 7, 2019, Sasakawa USA, the Consulate-General of Japan in Nashville, and the World Affairs Council of Kentucky and Southern Indiana, and the World Affairs Councils of America co-sponsored “Japan-Kentucky Collaboration: Developing the Bluegrass Workforce and Economy.” This panel discussion, held at the Hyatt Regency Lexington, was presented in partnership with World Trade Center Kentucky and Japan/America Society of Kentucky. 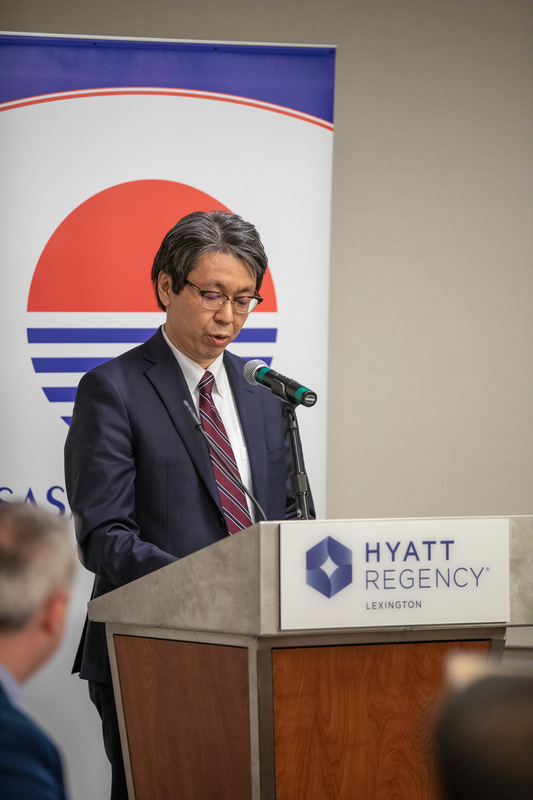 Japan is Kentucky’s top foreign direct investor, with 191 Japanese-owned facilities operating and creating nearly 46,000 full-time jobs in the state. 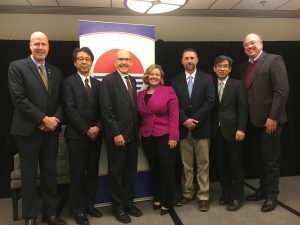 Kentucky ranks second nationally in terms of the percentage of jobs supported by Japanese foreign direct investment. 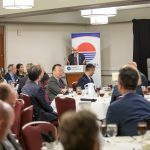 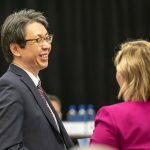 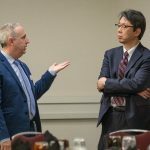 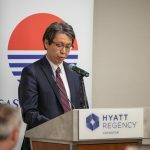 For Japanese companies in Kentucky and for educators and state/local authorities who have been actively reaching out to Japan to invite additional investments and job creation, workforce improvement has been a common top priority. 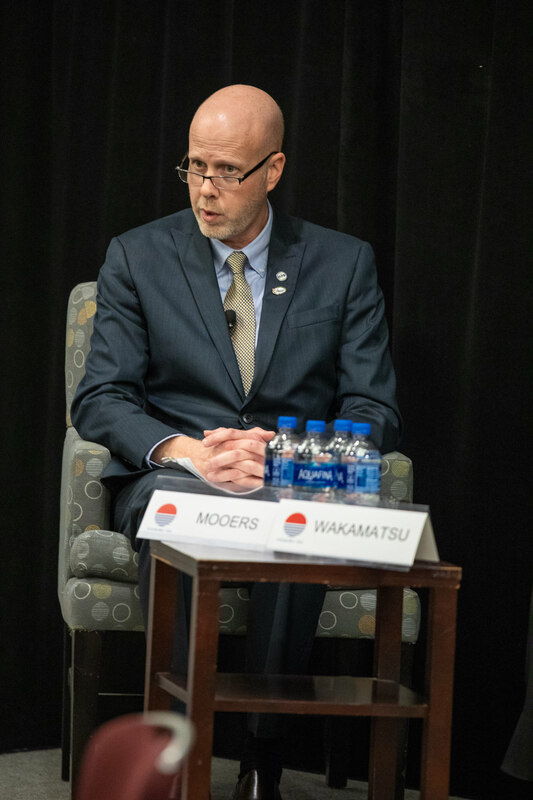 The panel discussed Japan’s future overseas investment interests and the kinds of workforce needed in Kentucky to support these investments. 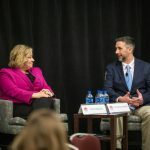 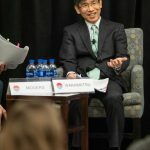 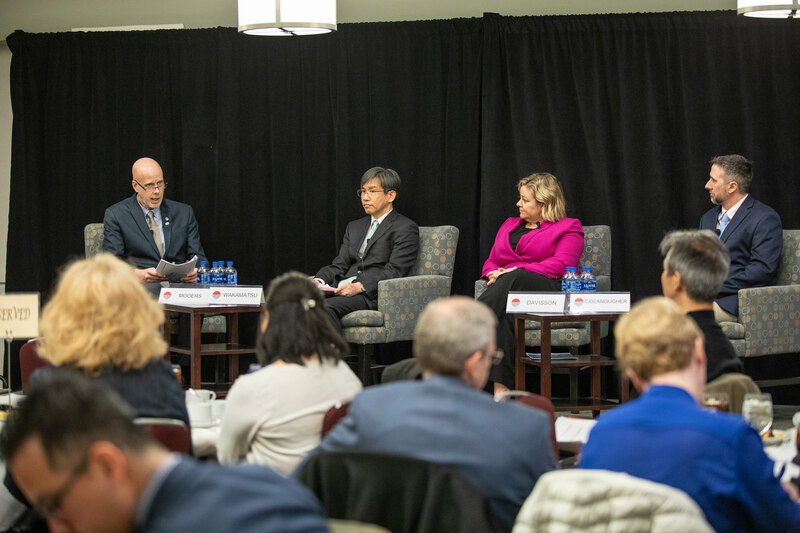 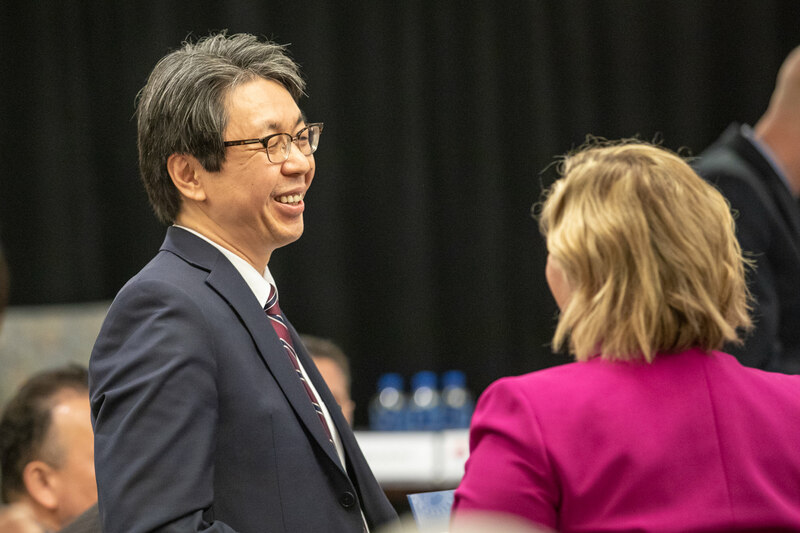 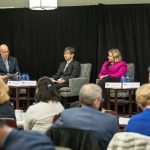 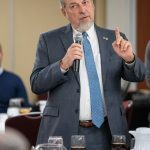 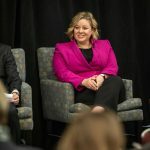 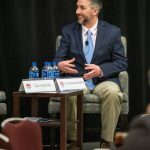 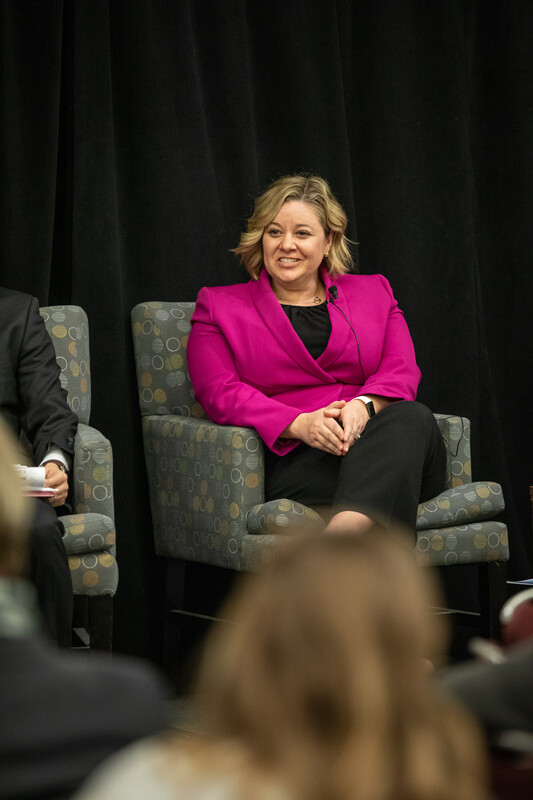 The conversation sought to identify the challenges that Kentucky faces to recruit and train the necessary workforce, and explored how Japanese and U.S. companies, state, and local authorities, and educational institutions, can work together to address these challenges. 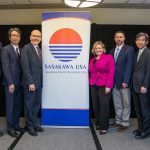 This event was offered as part of Sasakawa USA’s The Alliance Working in America (TAWA) series. 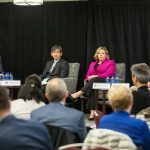 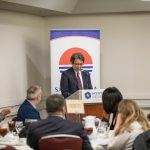 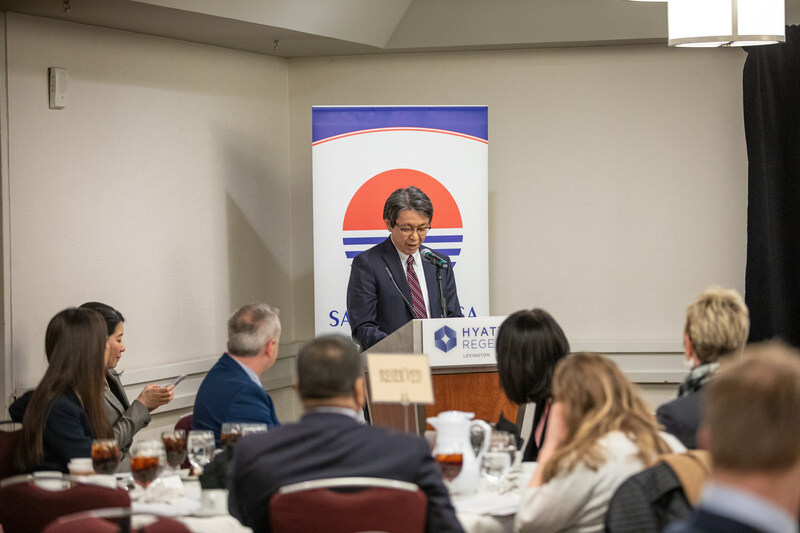 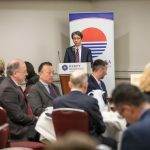 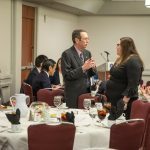 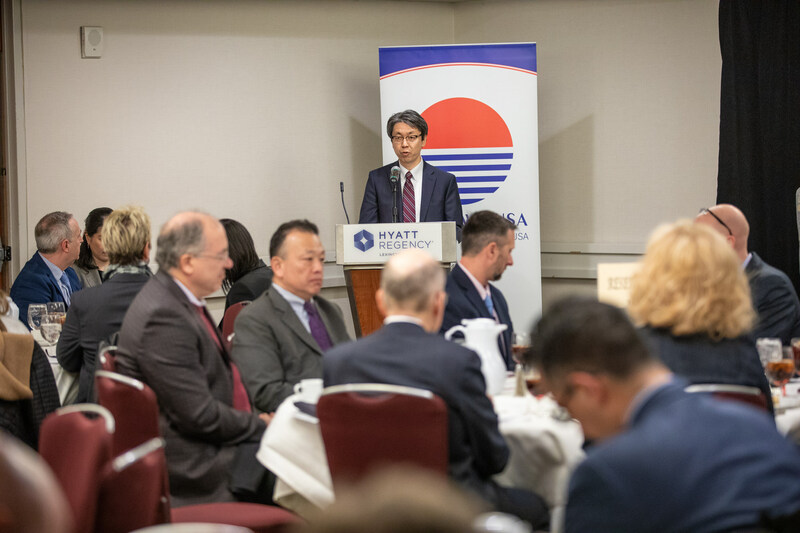 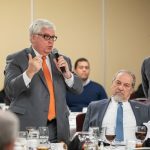 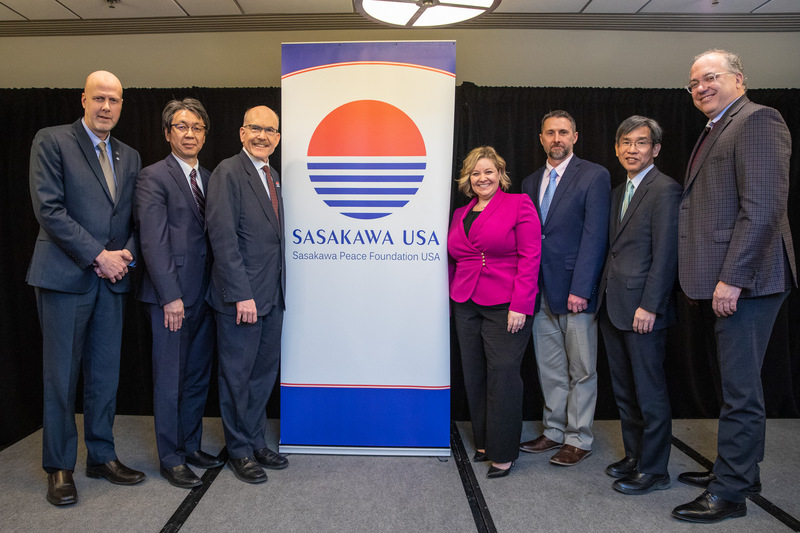 Sasakawa USA launched The Alliance Working in America (TAWA) series to reach out and engage with regional leaders and influencers in U.S. cities outside of Washington, D.C. on the importance of the U.S.-Japan alliance to U.S. interests, both at the regional and national levels. 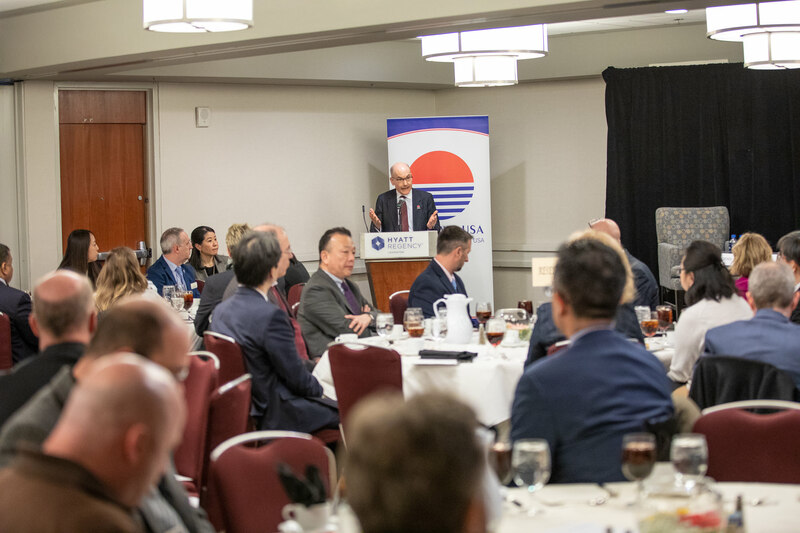 Previous TAWA programs have been held in Houston, Texas; Atlanta, Georgia; and Oregon. 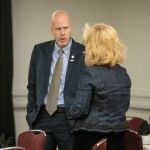 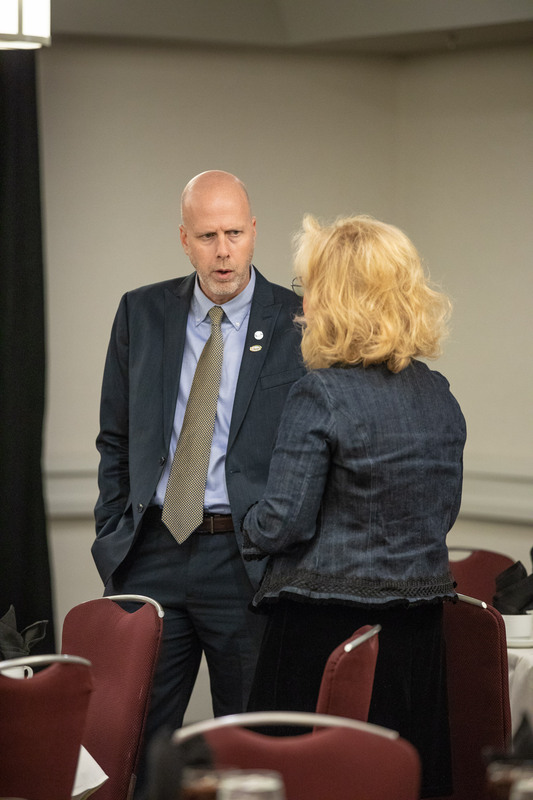 Read a recap of The Alliance Working in Kentucky. 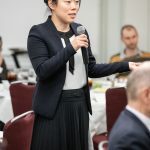 Click here for a detailed Agenda and Speaker Biographies. 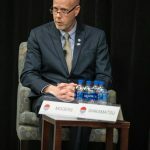 View photos and a video below. 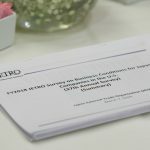 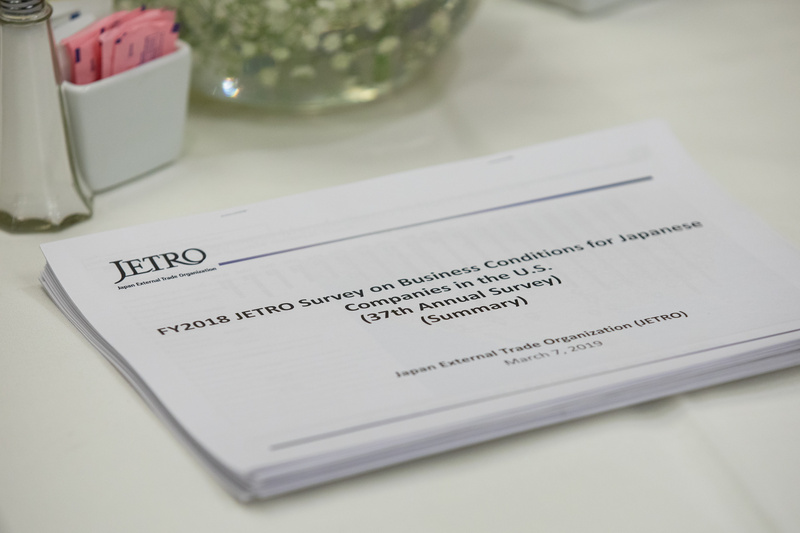 View reference slides presented during the event for a summary on “2018 JETRO Survey on Business Conditions for Japanese Companies in the United States.” View the full survey results. 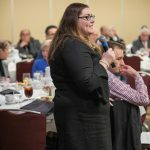 Cassidy Cocanougher, Manager, Regional Engineering & Skill Training Center, Hitachi Automotive Systems Americas, Inc.